Gloria: I was given a book as a gift at school. Later the Nancy Drew, Dana Girls and Judy Bolton books inspired me to write, but I thought people were born writers and I didn’t know if I was born to be a writer. A silly idea but that’s what I thought at the time. Gloria: I began to think seriously about writing when I became obsessed with Rebecca by Daphne DuMaurier and I thought I’d write a gothic novel similar to Rebecca. Gloria: Read read read the kind of book you would like to write. It’s important for a person who wants to be a writer to understand that there is a structure to a novel and if you don’t learn how to do this you get your reader either bogged down with too much description at the beginning or the reader becomes lost with too many characters, etc. A person wanting to become a writer should read a few books on plot, structure, characterization, etc. A few courses on writing would also be of immense help. Also, join a writers club. Susana: Do you ever suffer from writer’s block, if so, what do you do about it? Gloria: I suffer from what I call daily writer freeze rather than writer’s block. Each day I have to force myself to start, by doing the following: I read the last paragraph and I either add to it or re-write it. Once I get going, I’m all right. Susana: What comes first, the plot or the characters? Gloria: For me the characters have always come first for inspiration. Usually either a scene pops up in my mind without any effort on my part or I think of a character that has started to “call” at me and I make up a scene in my mind. So it’s always a scene or character, never plot unless small slivers of an idea for the plot are tangled up in the character because of the way the character is. I’m definitely a pantser, as you can see from the previous question. I’ve never outlined a plot before writing a book. I do start writing the synopsis and list of characters once I have some of the book written but only so that I will have an idea of where I’m going and will not get tangled up with the characters. Susana: Tell us something about your newest release this is not in the blurb. 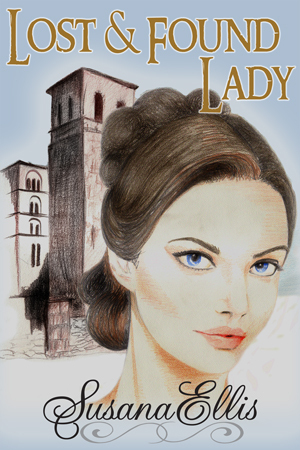 Gloria: My heroine is an ugly duckling, a timid, kind, sweet girl who is her mother’s victim and this kind of heroine is not popular with readers of Regencies in the United States, unfortunately. In England they seem to love ugly duckling heroines because I got a few five-star reviews right away and the book is doing well there. 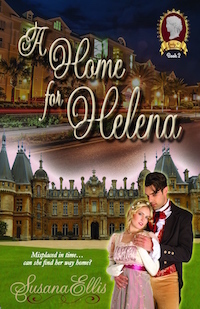 The heroines of all my other Regencies are beautiful and feisty, some spectacularly so. 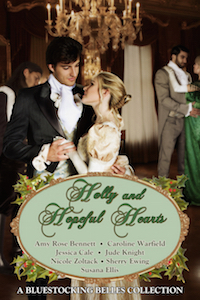 These are the kinds of heroines Regency readers like although this kind of heroine does not reflect real life. But I guess readers prefer to identify with beautiful and feisty. There are some reviewers in Amazon who are the mirror bullies of the school ground and they are allowed to do so by the hide-behind the fake name system. Thankfully, blog reviewers stand behind their review with their name. This, to me is a breath of fresh air that is going through the publishing world. Author Gloria Gay’s love of painting and writing has always been entwined in her life. 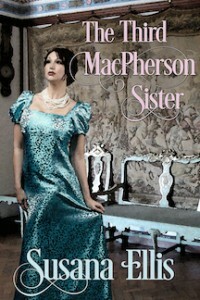 Her debut novel, First Season, earned a four-star review from Romantic Times Book Review. She recently published a new, expanded version of First Season under the title, Love in a Dangerous Season. 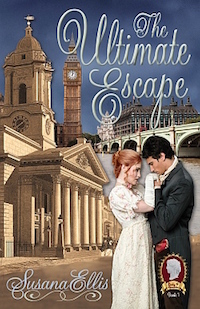 Recently, Boroughs Publishing Group published her Regency historical romances, Scandal at Almack’s and Lovely Little Liar. 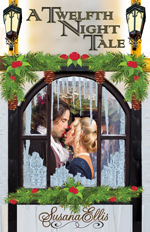 Gloria also published a new edition of Canceled Courtship under the title, Kissed in the Dark, as well as Enchanted Summer, a Regency romance and A Bridge Through Time, a time travel romance. Gloria and her husband Enrique, an architect, have three grown children and six grandchildren and they are lucky to have them all living near them in San Diego, California.